Thanks to you this year has been abundantly blessed. Click below to view our Top 10 Moments of the Year. Drink & Ink Workshops | To start off our year we hosted a slew of workshops across the DMV. We partnered with Cotton & Reed, Jos. Magnus Distillery, Big Chief, The Lemon Bowl Collective and Bump ’n Grind to teach the basics of screen printing, while letting our guests play with our newly innovated 6 station workshop. Read more on our blog. Cross Country (Birthday) Tour | In March, we turned three years old! We were hired by Fiserv to activate a number of their conferences across the country. 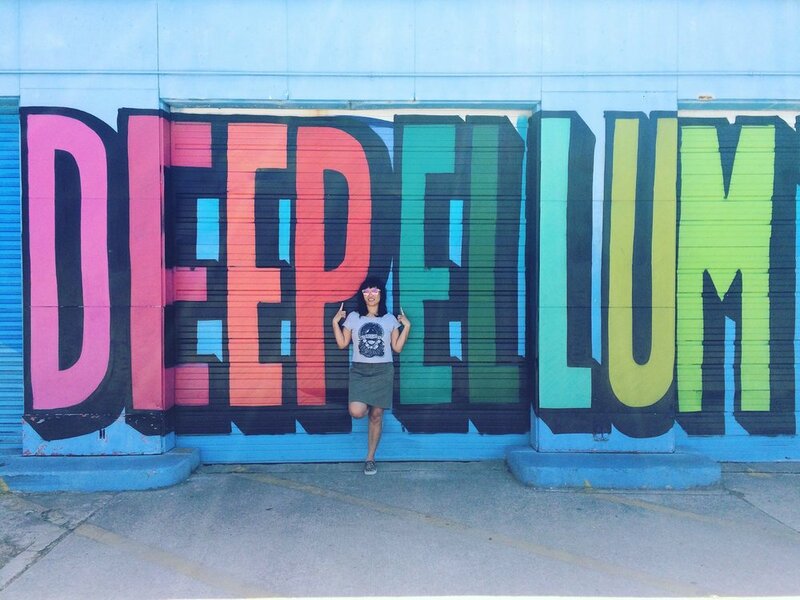 That tour took us to Philly, Vegas, Dallas and Plano, Texas. View the photo journal here. 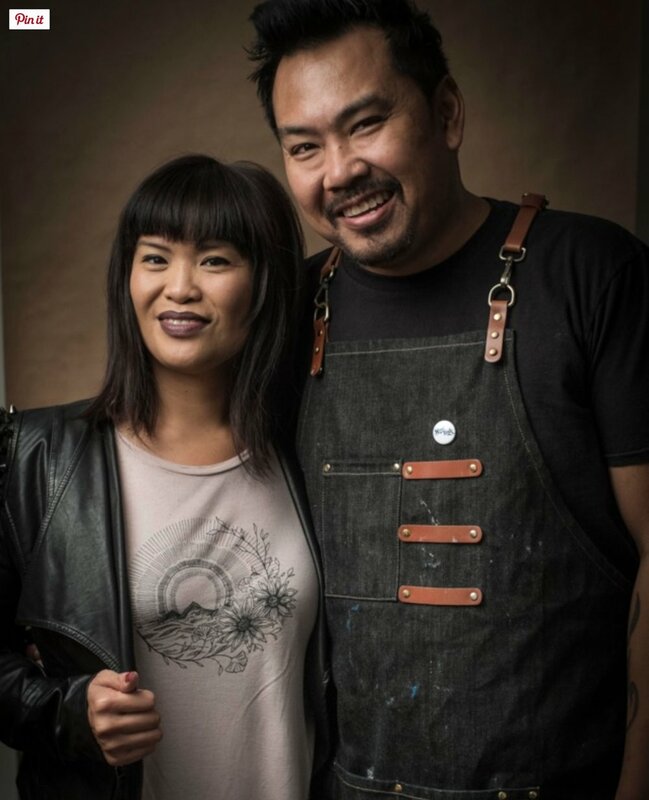 SAMASAMA Art Show | Sherry and Les Talusan aka The Pinstriped Rebel co-curated a one night only art show in honor of Asian American Pacific Islander Heritage Month. Hosted at Ten Tigers Parlour, we brought together artists from the local area that represented the Asian-American experience. Together we raised more than $1400 for Asian American Lead and had a turn out of 1000+ guests over a span of 4 hours. Read more on our blog or view the album. The 202 TV Show | We were invited by DC’s Office of Cable Television, Film, Music and Entertainment to be featured on their new show The 202. Sherry was interviewed by Fermen Patterson and Michel Wright as Frankie explained the screen printing process live on camera. It was a blast! Watch it here. NEA Conference on Racial and Social Justice | We activated the National Education Association’s annual conference at the Boston Convention center. After a long drive to Boston, we live screen printed over 600 shirts with socially conscious messages for educators nationwide. Expanding the Business | This fall, we continued to grow our business by expanding our equipment to four 4-arm presses and by increasing our customization options to include; airbrushing, stenciling, a DIY button making kit, and a patch making kit. We were able to put the button making kit and patch making kit into action for Bloomingdale’s annual Denim Days event at two store locations simultaneously with two separate teams. 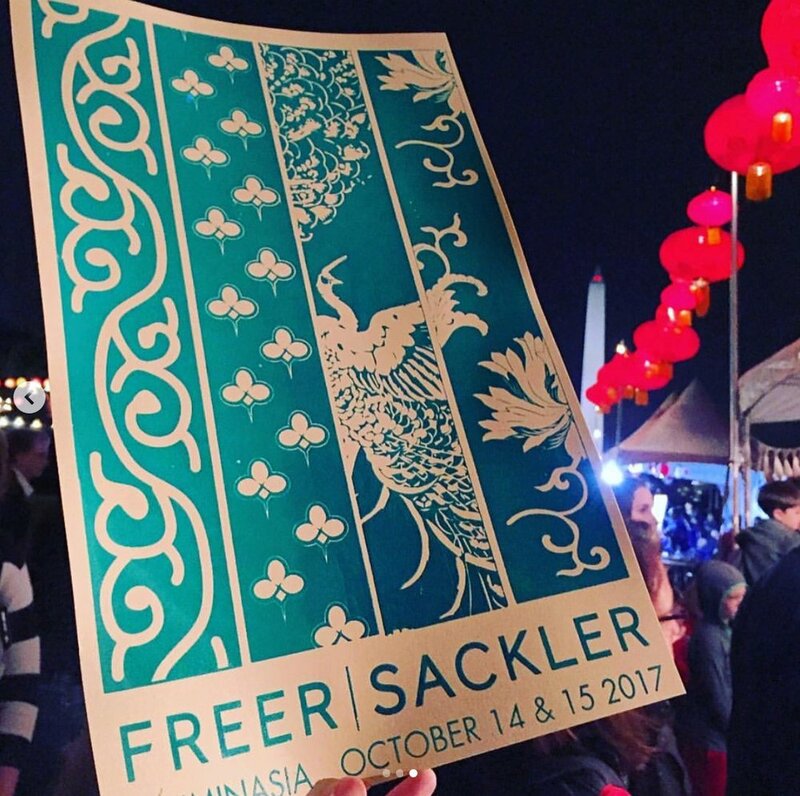 Illuminasia: A Festival on Asian Art, Food & Cultures Fresh off travel in October, we came back to activate the Smithsonian’s Freer|Sackler Gallery’s re-opening celebration all weekend long. We designed and printed 1000+ custom posters over the span of two days. 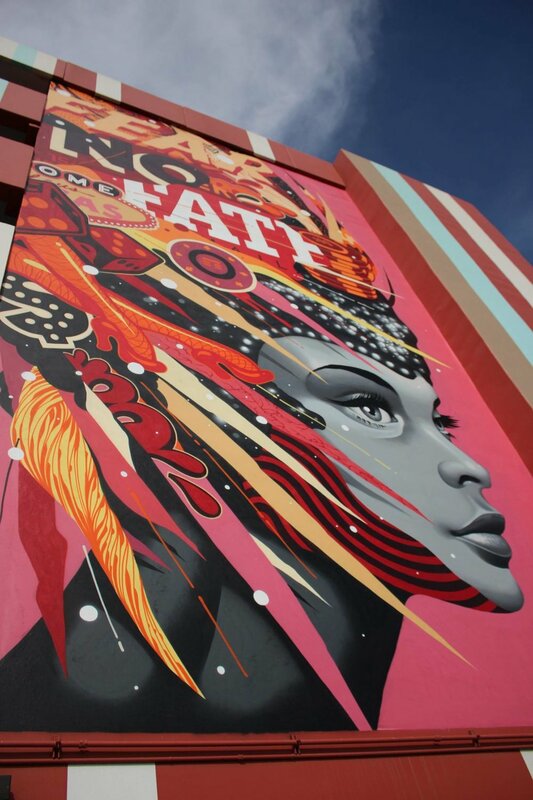 Read more on our blog or view the snapshots. Washington City Paper | We're humbled and honored to be featured in this year's Washington City Paper People Issue! Thrilled to see we are in good company with many of our fellow peers making a difference in DC and beyond. Read the article here or listen to the full podcast. Minh Lands the Gig | Just recently we reconnected with a former student of ours, Minh Pham. A talented artist in his own right, we were able to teach him the fundamentals of screen printing in-depth at Pyramid Atlantic. He shared with us that he was able to make one of his personal dreams come true - he landed a job as a screen printer at a local shop, solely using the knowledge he gleaned from our workshops. We are SO proud of him! Winter is Coming | December is usually a slow month for us. Not this year! We were extremely grateful to be fully booked this December. We covered a number of in studio printing jobs, holiday markets and parties. A highlight for us was activating Facebook's holiday party, while enjoying the delicious food of Spilled Milk Catering and rocking to the sounds of local Ska band Party Like it’s...Read more and see how cool the atmosphere was on our blog.